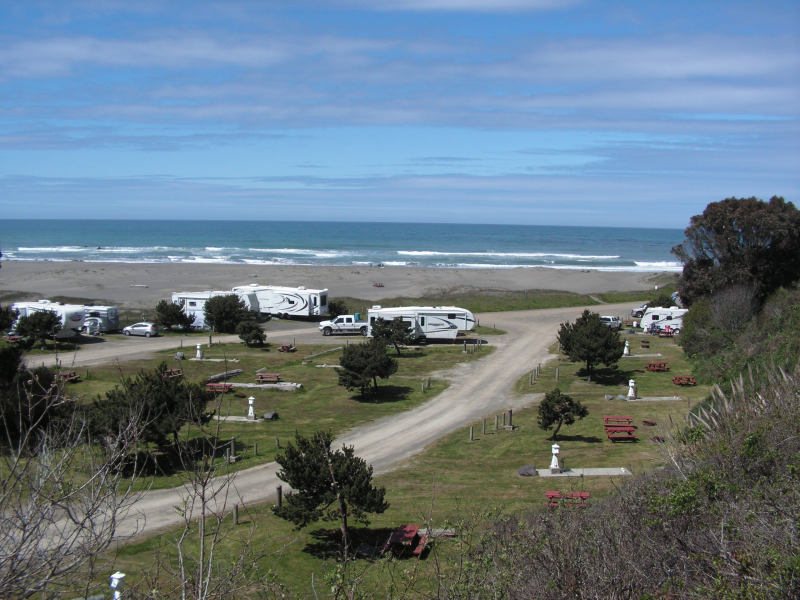 The staff at Westport Beach RV Park was friendly enough and the beach is beautiful. The bathrooms were clean and showers were free. The campground is very pet friendly. They have volley ball, bocce ball and horseshoes. The store is very small and doesn’t offer much so don’t forget anything. The RV sites are ridiculously close together and the prices are per person and can be quite outrageous for large families.